You are here: Home / Spray Foam Blog / Spray Foam Topics / Benefits of Foam Insulation / Why Is Pipe Insulation Important? During winter, the weather will freeze the water in pipes outside a house or building. This can cause the pipes to clog up, leading to bursting pipes. Pipe insulation will ensure that water will run lukewarm or hot depending on the setting that you choose. It will also save you from the additional repair and replacement costs of pipes. If your home or office building has centralized heating, pipe insulation prevents the heat loss that can lead to higher electric bills and more CO2 emissions. Your central heating system will exert less effort in order to maintain an ideal water temperature in the pipes. Heated pipes have high temperatures. That is why they should be lined with an insulative material not just on the interior but also on the exterior. Pipe insulation prevents accidental scalding. 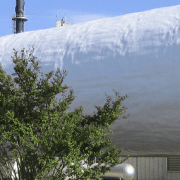 For thermal insulation, pipes are often insulated using fiberglass and foam lining. 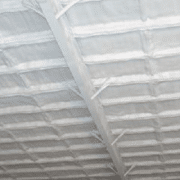 The heat resistance depends on the thickness of the fiberglass and foam used. The types of foam typically used are made from rigid phenolic, polyisocyarunate, polyethylene and polyurethane. These substances, together with fiberglass, do not emit or leak toxic by-products when they come in contact with high heat or fire. Insulating your pipes should not be a DIY project. 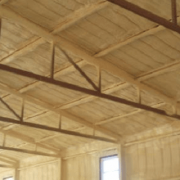 Insulation materials are often standardized to ensure safety. Moreover, there are different factors such as surface area, thermal conductivity and density to consider when browsing for insulative materials. If your pipes at home are not yet insulated and you live in a region with a cold climate, you should hire a professional to perform the insulation. This could be a plumber or a heating engineer. The cost of their services, the materials used, installation and repairs (if any) would vary depending on the amount and location of the pipes. 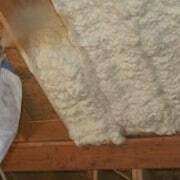 There are insulation companies that offer free quotation online or by phone. Pipe insulation naturally wears off over the years. Before winter comes, it is important to have your pipes checked to see if anything needs to be fixed. 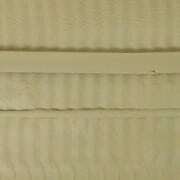 This could be a leaky pipe, substance (mineral, grease, etc) buildup, or a worn-out insulation. 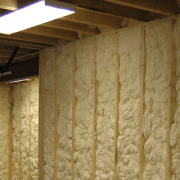 How to Insulate Your Basement?